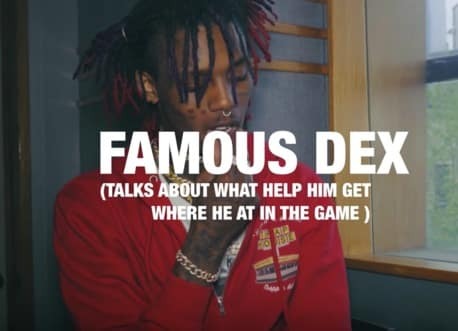 Famous Dex - The Energetic Rapper from Chicago, IL. 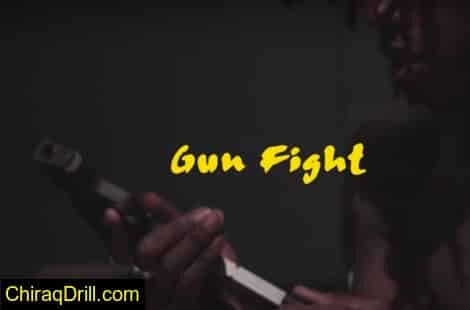 Gun Fight – Famous Dex | Listen to the new Famous Dex track, titled “Gun Fight.” Watch the new music video released on WSHH. 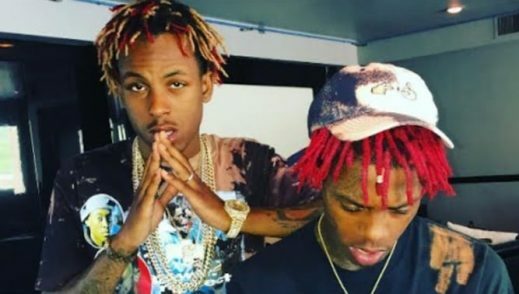 Famous Dex: No Longer Signed to Rich Forever? 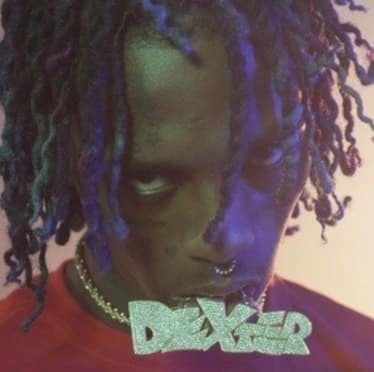 Famous Dex Featuring Rich The Kid “New Wave,” Official Video. 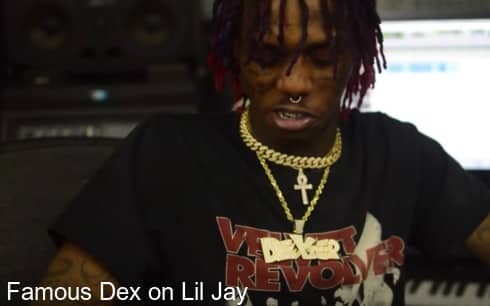 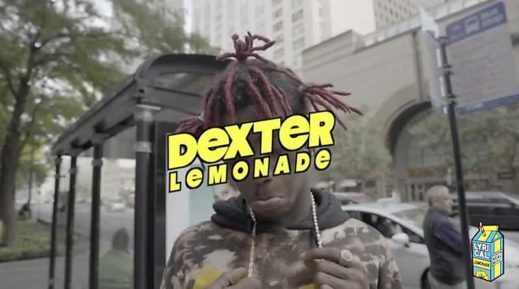 Watch the official music video “Lemonade” by Famous Dex, also known as Dexter.